I am a HUGE fan of Nutella, and I have been since I was a child! My grandmother always had a jar of that delicious nutty-cocoa-butter in the cupboard, and I remember eating it with crispy crackers and drinking a glass of ice-cold milk along with it. Now I am a grown up, still madly in love with Nutella, but I never give my self the pleasure of buying it – because if I did, I would eat the whole jar within seconds. 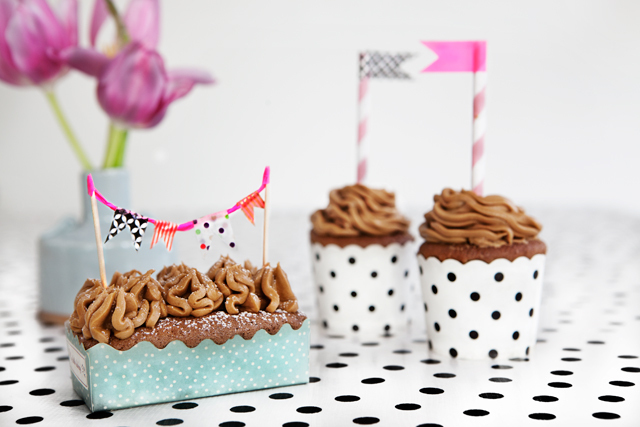 That is why I am thrilled to introduce you to this amazing homemade Nutella recipe! 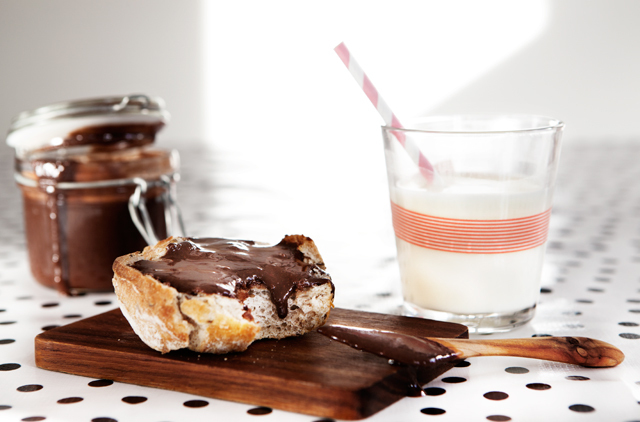 NB:You have to have a food processor to make this Nutella!